Fort Smith Flying Club INC. (FSFC) is a non-profit organization created to promote flying and flight training in the Arkansas River Valley region. Pilots and student pilots alike are invited to join. Membership is open to any person who meets the eligibility requirements, subject to approval by current club membership. 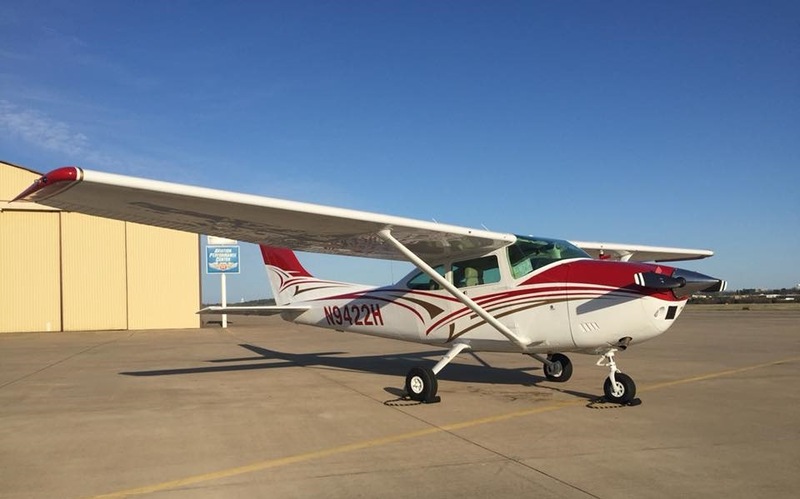 The Fort Smith Flying Club started with the goal of keeping flying as affordable as possible. Spreading the cost of ownership across our members does exactly that. Founding Member and GA enthusiast.